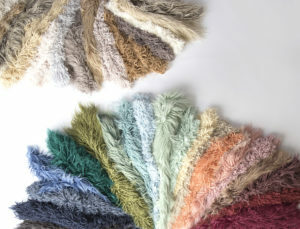 Faux Fur– All colors and All sizes. 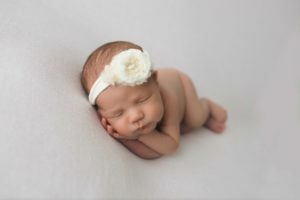 Seriously, Faux Fur doesn’t just add texture and depth to your photos, it comforts the babies and often helps them to fall asleep for a more peaceful photo-shoot for everybody involved. Here at Custom Photo Props, we have all of our fur made in custom colors so you should probably just go ahead and get some of everything (you never know when we might to decide to change things up and get new colors or textures!). 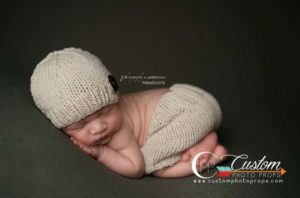 Hats – Hats for babies are always a good idea- photo-shoot or not. For photos though, they can add to the “wow” factor everybody is looking for. A cute, unique hat can easily make your photos stand out amongst the (social media) crowd. They’re also a good accessory for when parents want to see their kids little naked tushie in the air. They’re also a really fantastic way to bring just a little touch of extra color to a photo. Just be careful not to overshadow the baby! 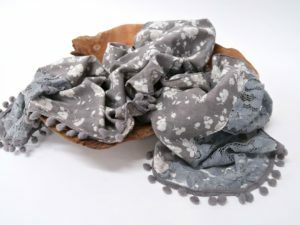 Our Chiffon Headbands are the most popular items because hoe delicate and light they are, with beautiful detail. Blankets – Or Rugs. Something to use as a large backdrop or floor if you can’t afford fur or you’re just looking for something a little different. Think of these as setting up the canvas for your art! See examples of each on our website. We have rag rugs and super cute knit blankets. 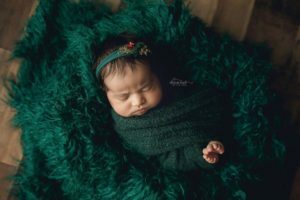 Wraps – Swaddling, swaddling, swaddling. Newborns are still getting adjusted to being out of the womb so they like to be wrapped up tight- it keeps them calm. 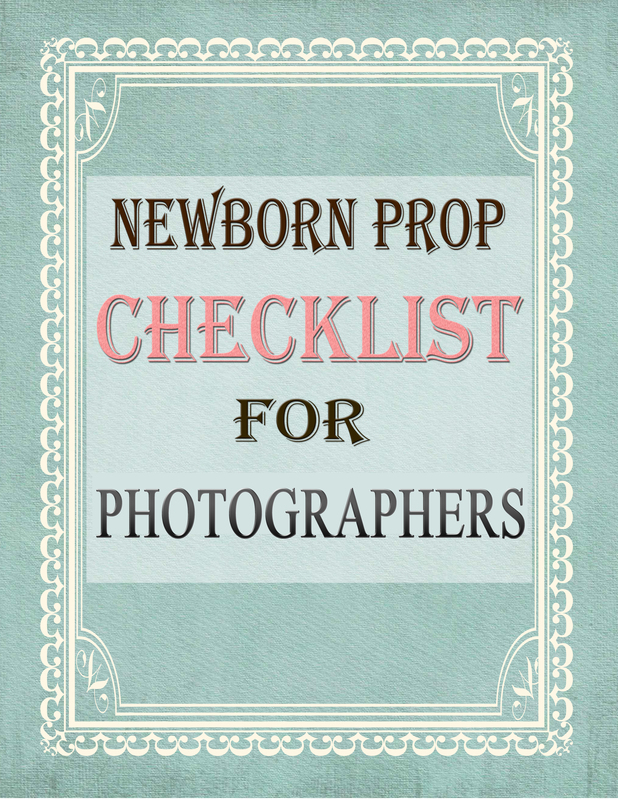 This is obviously great for photographers so the baby won’t scream and cry so much you can’t do your job. Plus, they’re also a good way to add color and they’re so stinking cute. 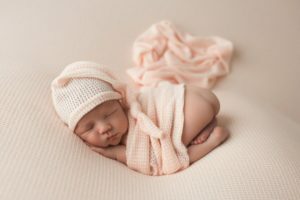 Diaper covers – Like stated before, some clients will want to see their baby’s tushie, but some won’t. It’s really a matter of preference. These are great incase the baby has an accident, it’s confined and you’re not soiling all your other props. We have boy and girl diaper covers that look good with just about any ‘look’ you’re going for. Layers – Texture, depth, creating a focal point, adding color…the list could go on and on. Be careful though, because layers can make or break a photo. You want to add enough interest to the photo to make it pretty, not cluttered. As for what to use as layers, it depends on what you’re goal is for the shot. 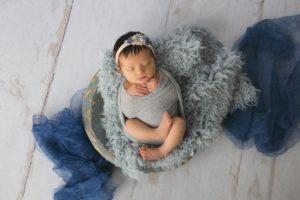 Sometimes, a small piece of fur in a basket could be all you need, or you could add one of our Ruffle Drapes underneath the baby to create a focal point. Baskets/beds/bowls – Structure. Sometimes you’ll need a way to prop the baby’s head up without doing all the editing involved in the composite shots. Angles and levels are also a great way to add depth. Putting one of our new Swoon Beds on a backdrop of our Faux Fur with another layer of fur on top not only brings attention to the baby but keeps the eye busy enough to stay interested. 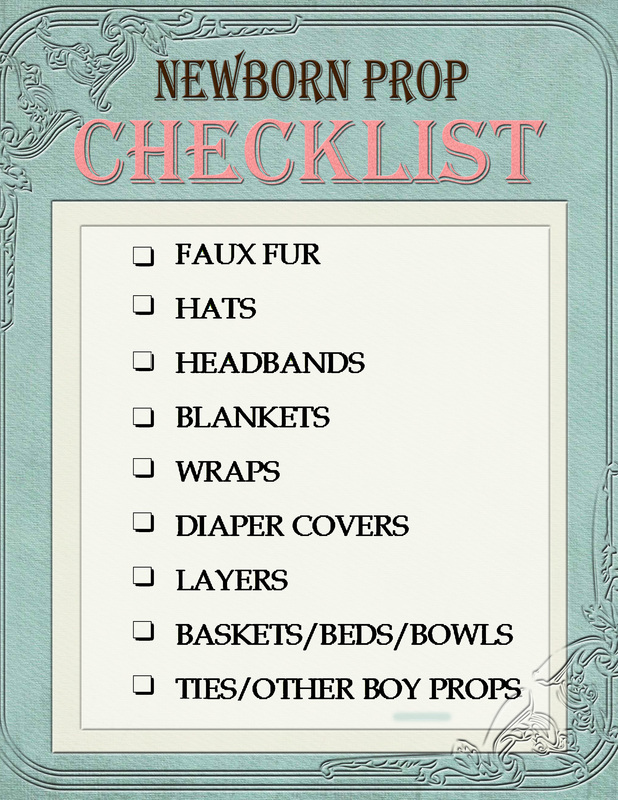 Ties/other boy props – Little boys need accessories, too! Let’s be honest, sometimes it’s hard to tell if a newborn is a boy or girl without taking off the diaper. You can use ties, hats, diaper covers, masculine colors, and many many other things to create a powerful photo for little boys. Previous Post If you love Vintage you will Love these!